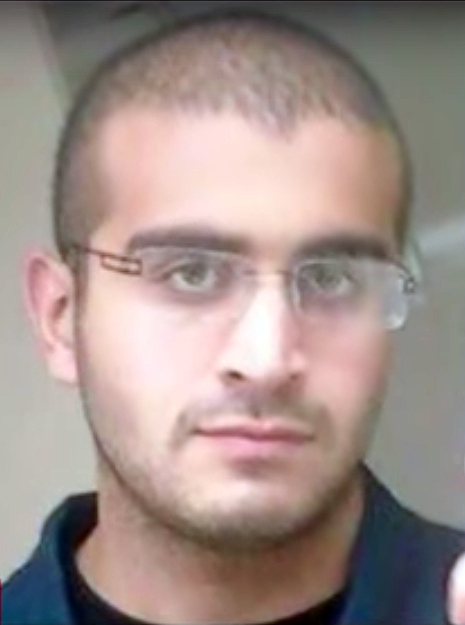 In the hours since the deadliest mass shooting in American history, investigators and news organizations have been trying to determine whether the gunman, Omar Mateen, had any connections to international terrorist groups like ISIS. Mateen apparently praised ISIS and pledged his allegiance to it while calling 911 during his shooting rampage, but there does not appear to be any evidence he ever had any actual contact with ISIS leaders, nor that he was under any direction from its members. What is emerging is a picture of a young man with strong homophobic feelings, perhaps inflamed recently when he saw two men kissing in Miami, who also had growing radical tendencies. Mateen was on the FBI watch list and had even been interviewed twice, but no charges were ever pursued as the agency could not find any connections to actual radical groups. Mateen, whose parents are from Afghanistan, had read plenty of extremist propaganda online and he made two trips overseas, one to Saudi Arabia and one to the United Arab Emirates. He had apparently legally purchased the weapons he used, an AR-15 rifle and a handgun. He also had a third gun in his car as well, and police are tracing its origins. The FBI is continuing its investigation into how exactly Mateen executed his mass murder at the Pulse nightclub in Orlando, Florida, Sunday morning. Teams of investigators specializing in shooting re-creation are combing through the scene, trying to figure out just how Mateen gunned down 49 people and injured dozens more. The names of the victims have been released, all except one, as the families are being notified.